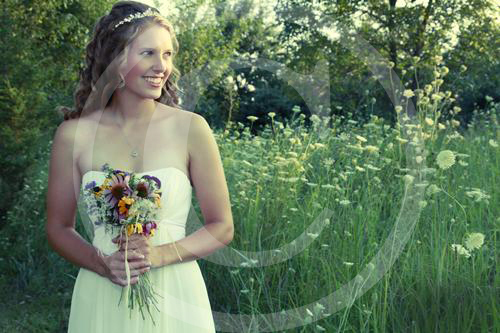 Local Ames photographer Ngaire West-Johnson has 15 years of diverse experience in wedding photography. 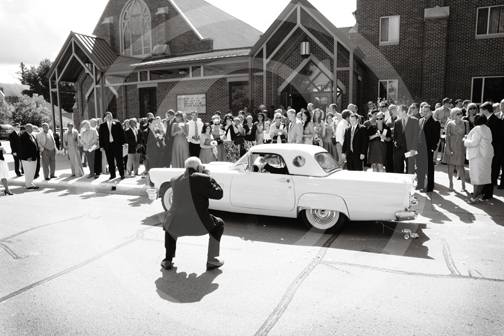 This diverse experience is the key to creating images that will capture and create memories that will last. The cornerstone of our business is you, and we take great pride in serving and working with you to capture these moments.We are constantly learning, evolving and creating, to move forward in photography creation and design. 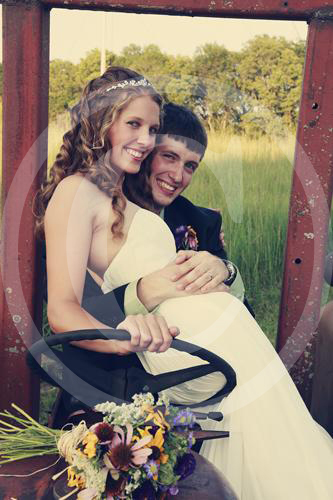 We want to help shape and create captivating images with you, we look forward to meeting your photography needs.